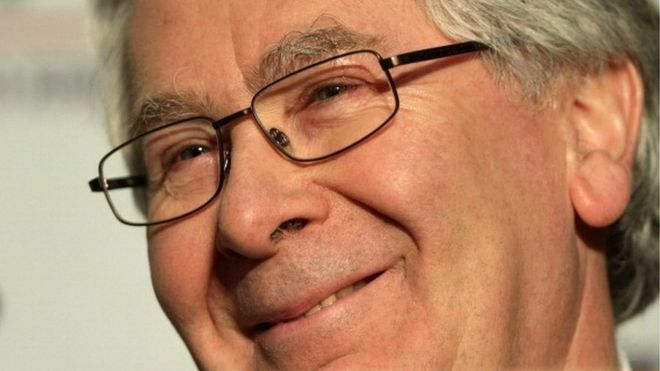 Lord King, the former governor of the Bank of England, has said that the UK should be “self-confident” about leaving the European Union. He said there were “real opportunities” for economic reform and new trade deals which meant Brexit could be a success. He highlighted agricultural reform and a developing relationship with the Republic of Ireland as areas where the UK could be positive. After Brexit, the Irish border will be the only EU-UK land border. “I think the challenges we face mean it’s not a bed of roses, no one should pretend that, but equally it is not the end of the world and there are some real opportunities that arise from the fact of Brexit we might take,” he said in an interview with Radio 4’s Today programme. “There are many opportunities and I think we should look at it in a much more self-confident way than either side is approaching it at present. Lord King suggested that Britain would be better off economically completely out of the EU single market and that there were “question marks” about staying in the customs union as that may constrain the government’s ability to sign trade deals with countries outside the Union. “I think it’s more difficult to take advantage of those opportunities,” Lord King said when asked about staying inside the customs union after leaving the EU – a position, for example, adopted by Turkey. “I don’t think it makes sense for us to pretend we should remain in the single market and I think there are real question marks about whether it makes sense to remain in the customs union. The government has made it clear it wants to control immigration laws and be outside the jurisdiction of the European Court of Justice, two positions which appear to be incompatible with membership of the single market. Lord King said the government should outline its policies on immigration “sooner rather than later” and that it would be a mistake to put the issue into the “basket” to be negotiated once Article 50 is triggered next year and the formal process of leaving the EU begins. Lord King defended his successor, Mark Carney, who has faced criticism for being too “political” in warning about the possible economic consequences of leaving the EU. The former governor said Mr Carney had been put in an “almost impossible position” because of the polarised nature of the debate and had remained well within the Bank of England’s remit to outline the possible path of economic growth in the short term should Britain vote to leave the EU. Lord King said it was too early to tell what the overall effect on the economy would be, despite data since the referendum result being more positive than many economists predicted. Next Next post: The BBC Publishing To Its Agenda Deliberately Fails To Give Credit Where Its Due!